ONLY THREE LOTS LEFT! !This is Lot 1. 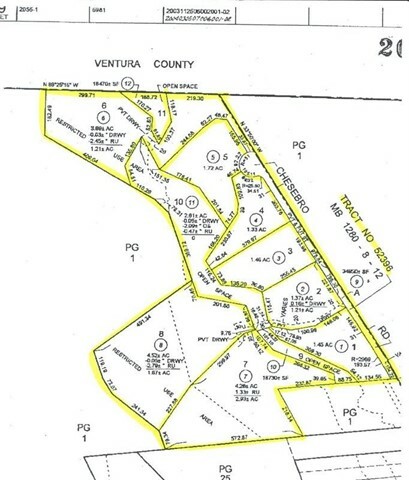 PALO CAMADO ESTATES! 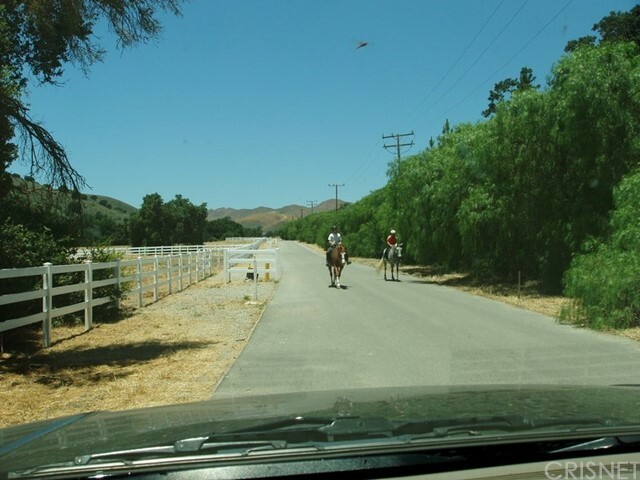 This rural equestrian community in Old Agoura offers stunning vistas in a remarkable peaceful setting. 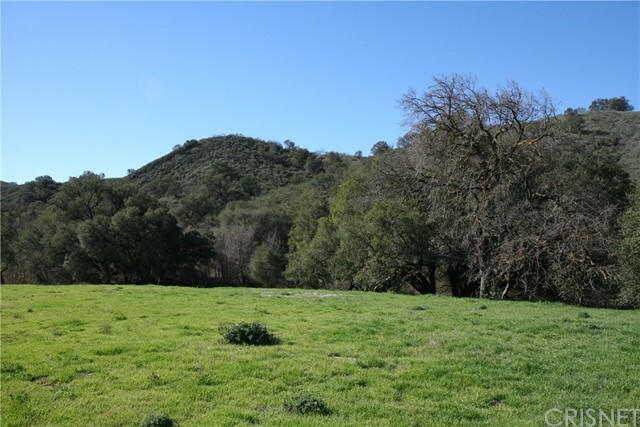 One of 8 breathtaking flat sites of 1.2 - 4.5 acres to build your dream estate home. 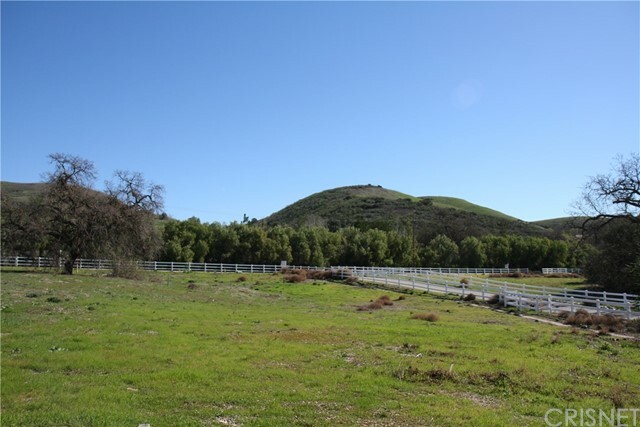 'The Refuge' of the Palo Camado is located just minutes from 101 frwy & world class shopping, dining & entertainment.